Vienna has the Coordinated Universal Time adjustment of 3600. 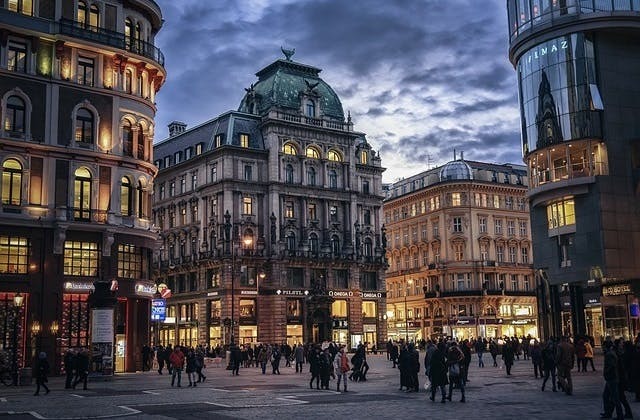 The IATA code for Vienna is VIE. The nearest overseas airport to Vienna is Bratislava in Slovakia. The closest train station to Vienna airport is Flughafen Wien located at Austria .